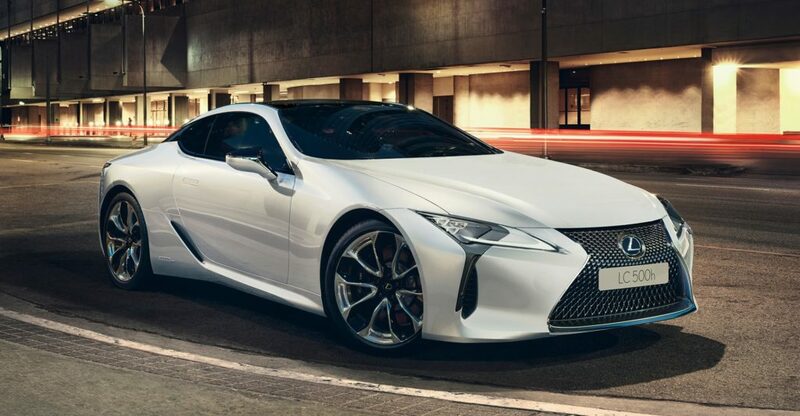 Lexus UK is a division of Toyota (GB) PLC, supplying vehicles in the UK, with a dedicated team of around 40 people at their head office near Epsom in Surrey shared with Toyota. The company is responsible for sales, marketing, and customer relationships nationwide, consistently delivering dedication, innovation and quality within the world’s leading automotive company, which sold over 13,000 cars in the UK in 2016. We believe it’s about ‘creating amazing’ experiences for our customers at every touch point.